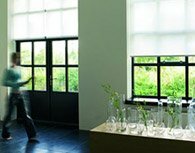 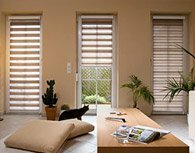 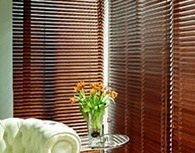 If your home is blessed with extra-large windows, Sunlux24.pl has a wide range of panel blinds which are a great alternative to curtains or shutters. 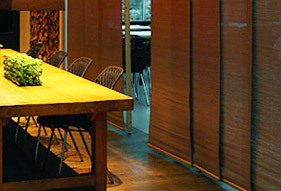 They come in two types: free-hanging and screens that are joined together. 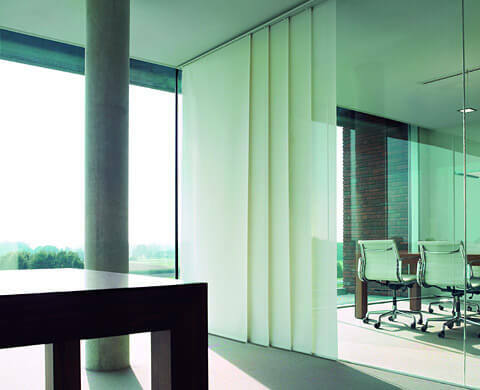 Panel blinds are somewhat similar-looking to vertical blinds, but consist of segments with a width of 50 to 120 cm that move on a multi-track rail (from 2 to 5 tracks). 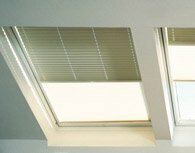 The panel settings can be freely modified and you can therefore individually adjust the amount of light coming into the room. 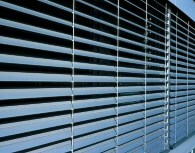 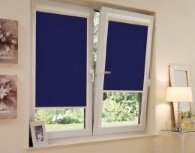 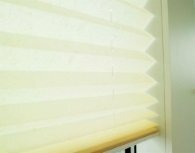 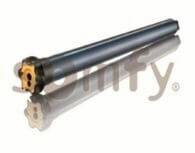 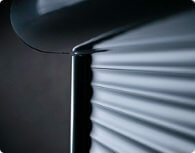 Panel blinds can be controlled using a cord or a magnetic clip. 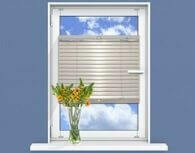 This is very convenient if you spend a lot of time at home and need to adjust the brightness several times a day. 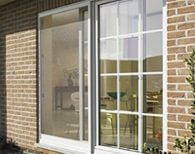 With our window screens you can get near-instant darkness, protection from the sun's rays, or brighten up your room. 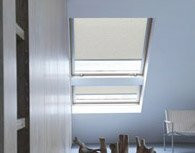 Window screens can be mounted on a wall or ceiling, which also gives many different arrangement options. 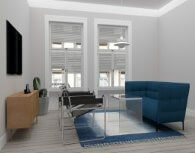 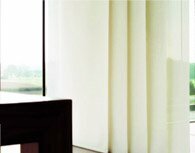 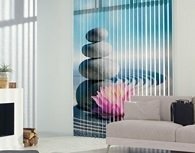 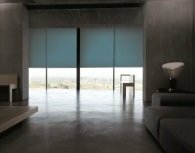 We’re sure that our panel blinds will allow you to create an original yet very stylish interior. 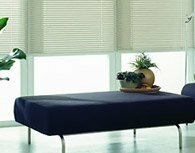 Our shop has a huge range of fabrics that come in all colours, allowing you to find the perfect match for your interior needs and preferences. 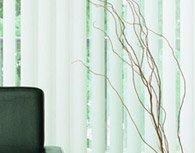 Our window screens are primarily aimed at the bedroom and living room, although in our opinion they’re also entirely suitable for other spaces, such as the kitchen. 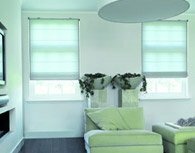 This type of blind is also great for the younger members of the family since it’s something different, and because they come in all types of colour schemes and have a wide range of patterns or other graphic options, your children will love to have them in their rooms.